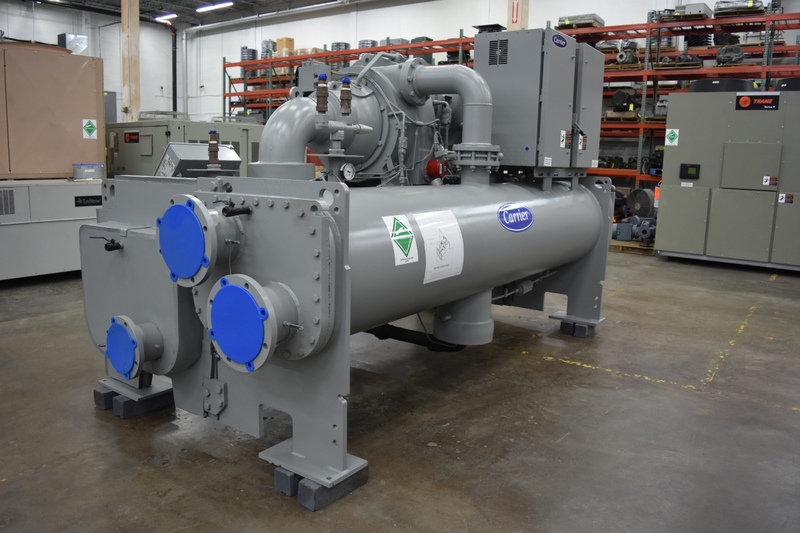 This 2010 used 250 Ton Carrier Water-Cooled Chiller was recently removed from a school expansion project. It is located in our facility in Dallas, Texas and is ready to ship to your location. SKU:2445. Category: Water-Cooled Chillers for Sale. Tags: Carrier, chiller, used, water-cooled.